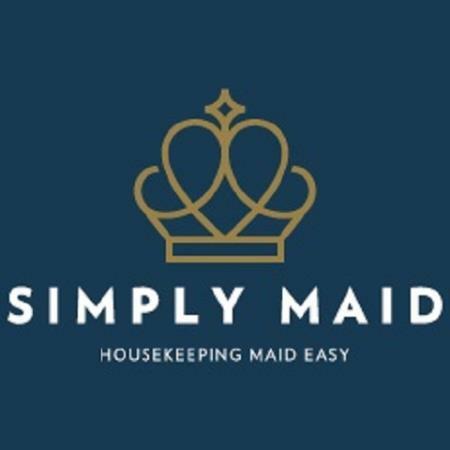 At Simply Maid, our team of trusted and experienced cleaners are on a mission to make cleaning as enjoyable and simple as possible, and that's the way it should be. We offer professional cleaning services all throughout Adelaide and its surrounding suburbs. We like to think of ourselves as Adelaide's very own superheroes, arriving just at the right time to sort out even the messiest of homes.